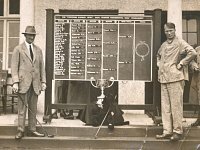 On a wet and windy October day, eight years before the beginning of the 20th century, the first Headingley members put club to ball on a nine-hole course in Spen Lane, on the Beckett estate – now Beckett’s Park. 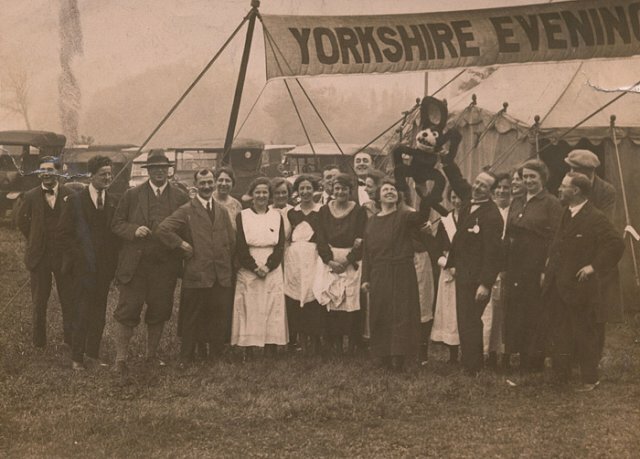 That makes Headingley the oldest club in the city of Leeds. 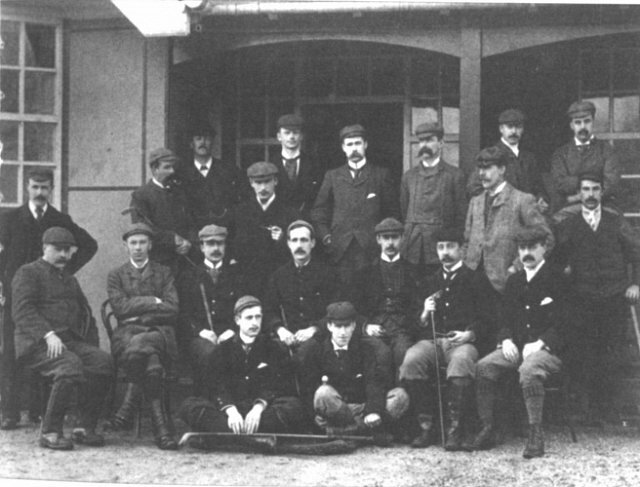 It was one of only 14 Yorkshire clubs to feature in the official Golf Club Directory of 1892. 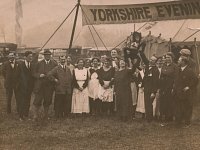 So numerous did the devotees of the game appear to be in Leeds and District that in view of Saturday’s success one can only explain the absence of a Leeds club in the past by the difficulty commonly experienced of obtaining the required amount of space in the neighbourhood of a large town to play the game in anything like its true and primitive character”. 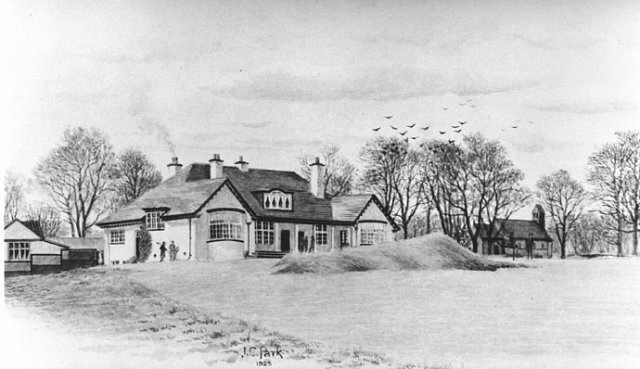 The need to expand from nine to eighteen holes proved difficult on the Beckett estate so in 1905 the first steps towards a move to the present site were taken at club’s annual general meeting. 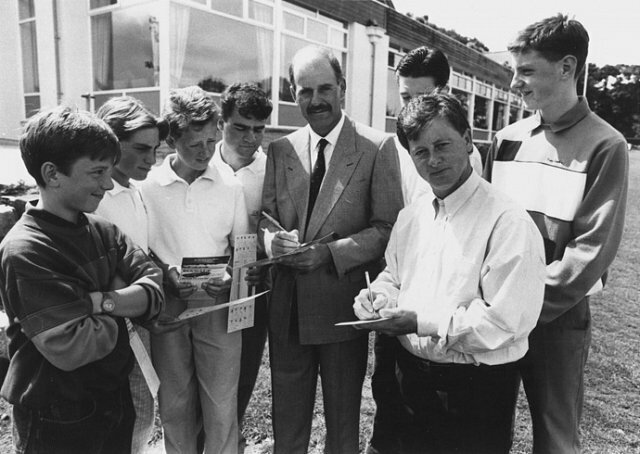 The name was changed to Headingley Golf Club Ltd., and the founding fathers, three woollen manufacturers, a clothier, a tramways manager, a solicitor and a merchant began the process that brought the club to Adel. 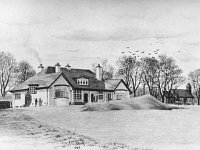 So, fourteen years after its foundation the club moved in February 1906 to its present home, alongside the 12th century Adel Church, one of the finest examples of Norman architecture in the country today. 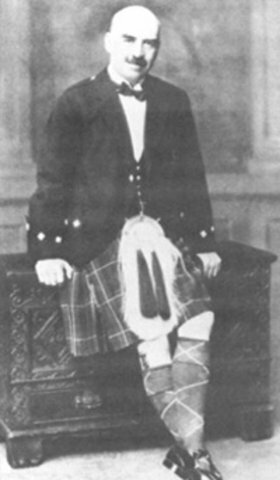 A good deal of the land was leased from the Church of England. The pleasant rural setting belies the fact that the busy city centre is just a few miles away. The course contained a wealth of natural features and eye-catching views. It was developed on land where the Romans had a settlement in the early fifth century between their camps at Ilkley and Tadcaster. 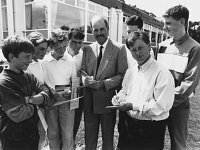 In 1969, during course alterations, it was confirmed that a Roman road runs through the course and crosses the 3rd, 12th, 14th and 15th fairways. 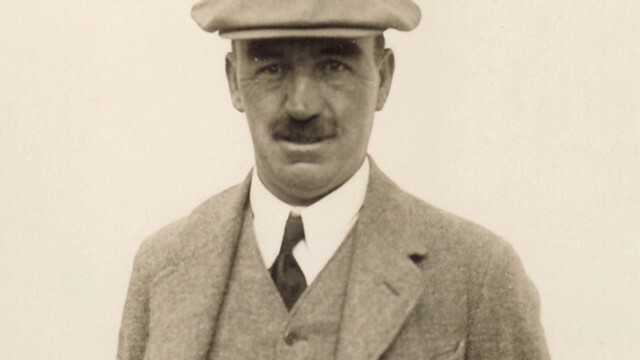 The world famous Dr Alister Mackenzie was retained in 1913 at a cost of £50 to remodel various parts of the course and Harry S. Colt, of Royal Portrush and Sunningdale fame, was called in to create new bunkers. 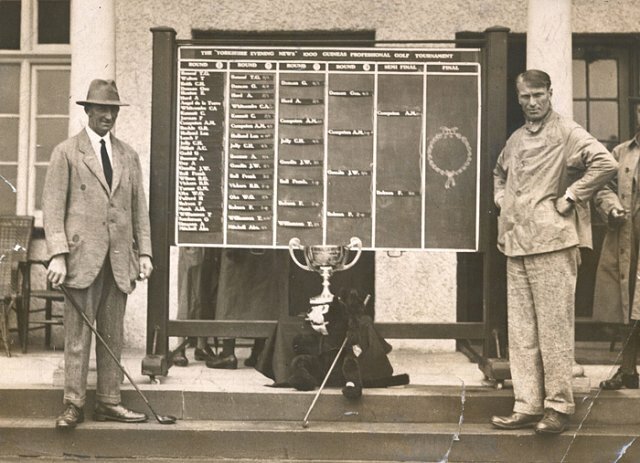 Headingley quickly gained a reputation as one of the premier golf clubs in Yorkshire and its stature grew so rapidly that many of the world’s golfing greats, including Harry Vardon, James Braid and Henry Cotton, competed here in professional events. 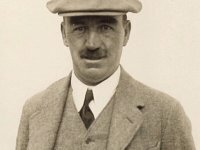 Henry Cotton was so impressed by the par 3 seventeenth hole that he described it as one of the best short holes he had ever played.